Driving theory test now harder say BBC. BBC say the driving theory test is now harder to pass. 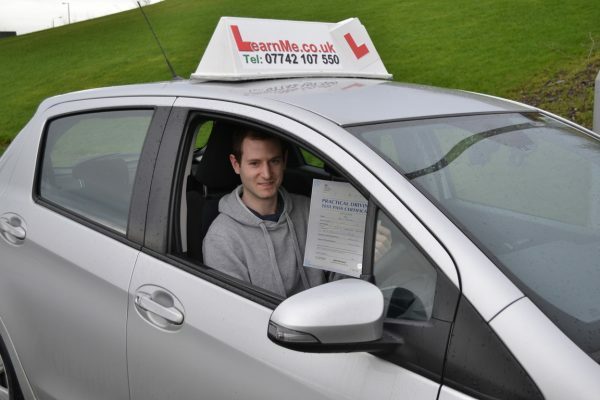 With Learn Me Driving School, Paisley we provide online theory test training in partnership with Theory test Pro free to help you pass easier as you practice your driving lessons. Paisley driving lessons Congratulations David on passing his driving test today at the first attempt. Now the hard part, saving up lol First time driving test pass at Paisley Driving test centre for David, sailed through it.